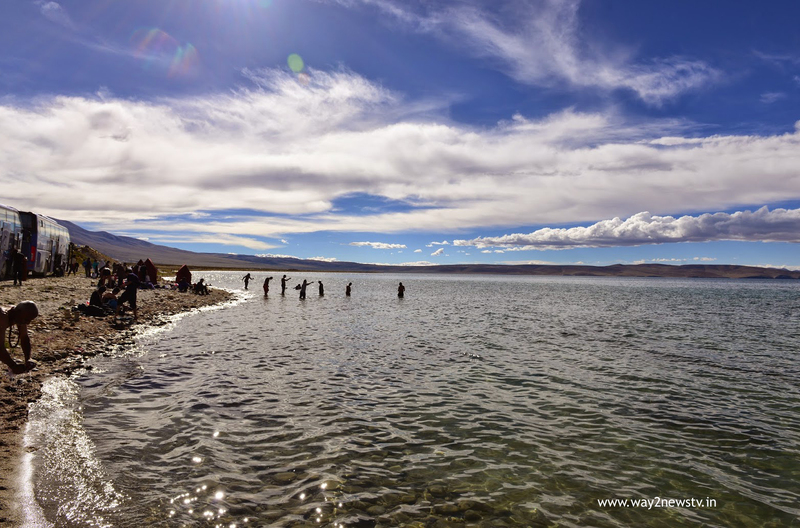 The Central Government has announced that registrations for the Manasa Sarovar Yatra China closed the Nathula route in the wake of the blocked on Dokla. The Indian External Affairs Ministry has revealed that pilgrims can now go the route. You can also go to Manasa Sarovar Yatra on the way to Lipukkal Pass in Uttarakhand. The Center said it will register its names on March 23 for a four-month trip from June 8.